Thank you Seumas for this opportunity to steal some of your readers. I promise I will return them eventually, not too badly mangled, well not physically that is. I’m not promising their minds won’t be wrecked. Several years ago I decided to give this book writing malarkey something of a serious go. I’d had a dabble with it in the eighties, but in those days I was with the majority of ‘wannabees’ and not with the ‘gonnabees’. Last year, my status changed from ‘willbe’, to ‘ambee’ (okay, not grammatically correct but I won’t say anything if you don’t! 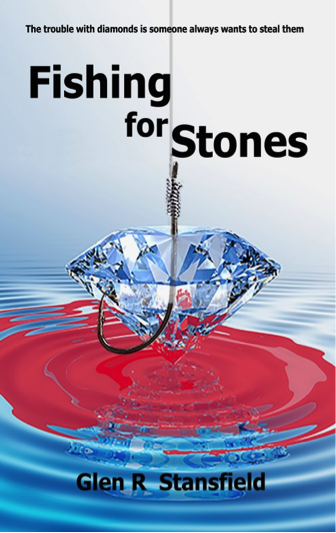 ), when I published my first novel, Fishing for Stones. 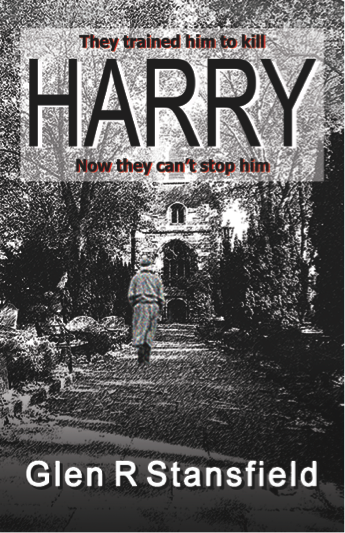 You would think that getting a novel onto Kindle and into print would make me feel good, and it did, especially as it was all my own work as an Indie Author. But what gave me a warm, all-over glow, fuzzy feeling, was being accepted into a new family. No I didn’t get married again, (apparently my wife won’t allow it, not to mention it being frowned upon by the law), I’m talking about the family of authors. Now as with all families, I am sure there are those who we don’t talk about. They usually sit in judgement of the rest of the family, tut-tutting on everything we do, and they will be lurking somewhere in this family, ready to pounce. The thing is, I have yet to come across anyone like that. As Indies, we are often ignored by the traditional publishing establishment, we can’t join societies and professional bodies etc. 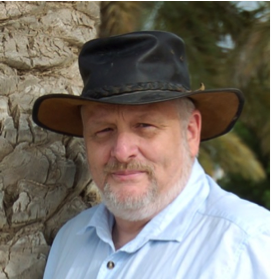 ‘You can’t be a real author, you haven’t got an agent, or a publisher’. The truth is, I don’t want either of them. 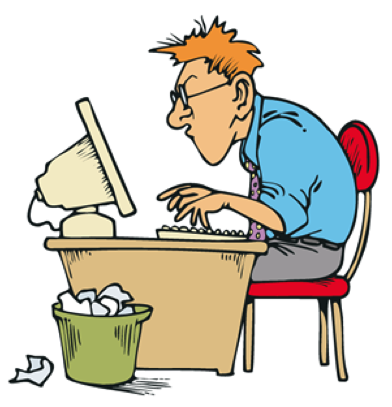 Many Indies are outselling some of the traditionally published authors (unfortunately I’m not one of them, yet. I’m not even outselling Sewage Monthly, but that’s another story). Why would we give up a chunk of our earnings, just so we can be seen to be ‘legitimate’? Maybe authors remember what it was like when they started out, or maybe all authors are just nice people really. As a distant cousin (traditionally published but ready to be corrupted) may I just state that I am nice too 😀 At least I am most of the time, but I’m considering trying to steal all your readers. On second thoughts, with both Harry and Jack after me, perhaps it would be better if I stayed the wonderful, helpful, sweet little thing that I am. Goos to meet you, Glen. I wish you every success.